Obvious but newsy: Consolidation is coming. Vice, BuzzFeed, and Vox Media are all looking at their balance sheets and don’t have the numbers they would want to IPO. There’s some chatter that they will attempt to merge, but that just seems like compounding an existing problem of too much overhead and not enough revenue. There will have to be layoffs in non-core areas. Perhaps BuzzFeed will have to pare back on some of its more ambitious news gathering and coverage. Let’s hope not. The biggest albatross is that big media companies like Disney (focused on fighting Netflix) and NBCUniversal (not sure what they’re focused on!) aren’t buying. Four years ago, if you were a BuzzFeed or a Vox, you’d just eye NBC as your exit path. Now that story isn’t as attractive. Even worse is that if the most promising startups are getting passed on, what happens to the small fries? Mic, Refinery29, Mashable — that ilk— will all have to make some hard decisions (and some already have, as we’ve seen). I know everyone is saying it’s the year of the podcast, and sure, whatever, maybe. I think it won’t be the actual year of the podcast until someone builds the analytics system to give proper ROI tracking to advertisers. Right now, ad dollars going to podcasts are nothing compared to traditional and digital ad spend. Prove to brands you’re delivering customers and high listen-through rates (beyond the existing “enter the promo code for X podcast on our brand website”) and the ad dollars will really come. Right now, it’s brand advertising. We need someone to create the AdSense of podcasts. Scale works! 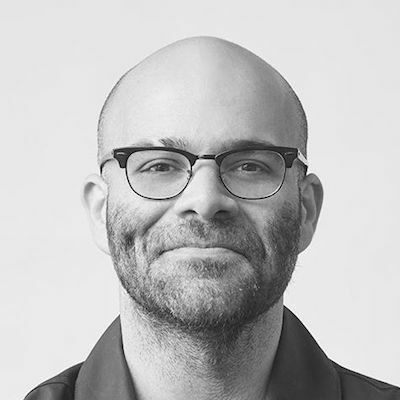 Mike Isaac is a technology reporter for The New York Times.